Austin finds poetry’s company to be a knowing nod on a rainy day, and tries to read often, especially the little-known poets whose gems are sprinkled throughout the small presses. 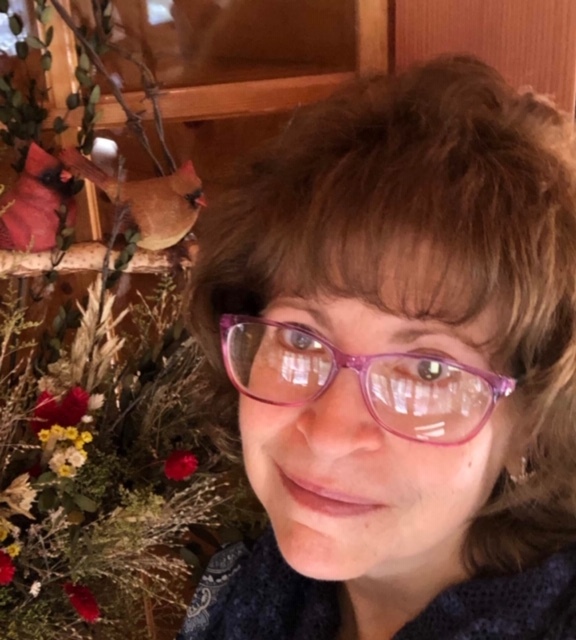 She values glimpses of other’s states of being, and is drawn to poems that shed light on what’s seldom spoken, spin meaning into the mundane, pull humor from a hat, or lend the ah-ha of insight. She sometimes reads just for the comfort of knowing there are others out there with similar questions/concerns. She is a co-VP of the Northwest Region of the Wisconsin Fellowship of Poets (WFOP). Austin strives to weave stories of self and others into poems she hopes will connect to those who share experiences, and especially those who don’t. Austin’s work has appeared in journals such as Adanna, Ariel, Gyroscope Review, Midwestern Gothic, Portage Magazine, Verse Wisconsin, The Wisconsin Poets Calendars, Zingara Poetry Review. She has collections titled Remnants of Warmth (Aldrich Press/Kelsay Books, 2016), and The Turn of the Tiller; the Spill of the Wind (Kelsay Books, forthcoming in 2019). 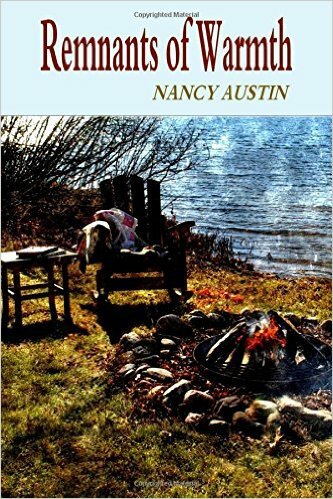 Remnants of Warmth (Aldrich Press), available at Amazon.com, or send check ($15, includes postage) to Nancy Austin at the address listed above. where creatures peer from the fringe of forests. lined with swimsuits that summon from clotheslines. or tube through tannin- stained waves. renders stargazers giddy and poets prolific. there are no tomatoes in these woods.